Slender Man and other Creepypastas. . HD Wallpaper and background images in the The Slender Man club tagged: slender man creepypastas hoodie masky ben. 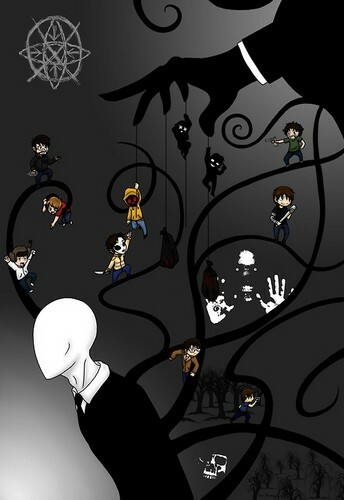 This The Slender Man fan art might contain sign, poster, text, and chalkboard. Hello! Is it possible to find it in a good resolution?